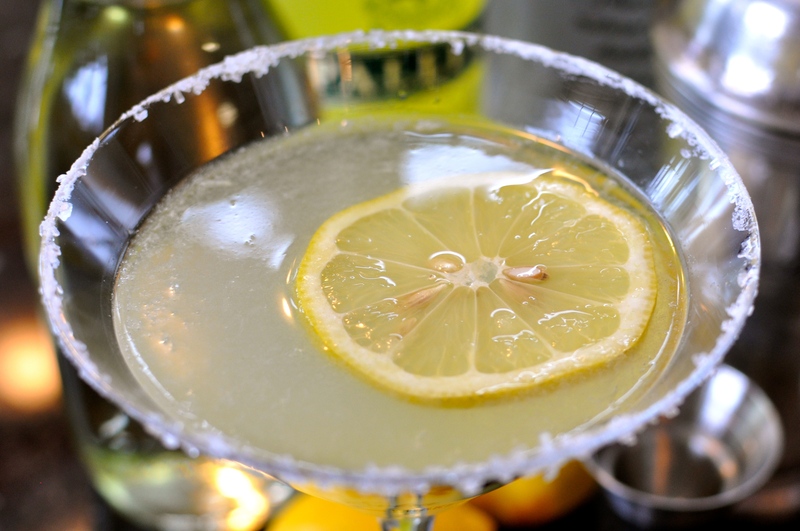 Cut lemon in half and use to rim your martini glass with sugar. Put the cider, whiskey, maple syrup, lemon juice and ice in blender and blend 15 seconds or to desired consistency. Garnish with a slice of fresh apple, apple with a cranberry or a few frozen cranberries tossed in bottom. 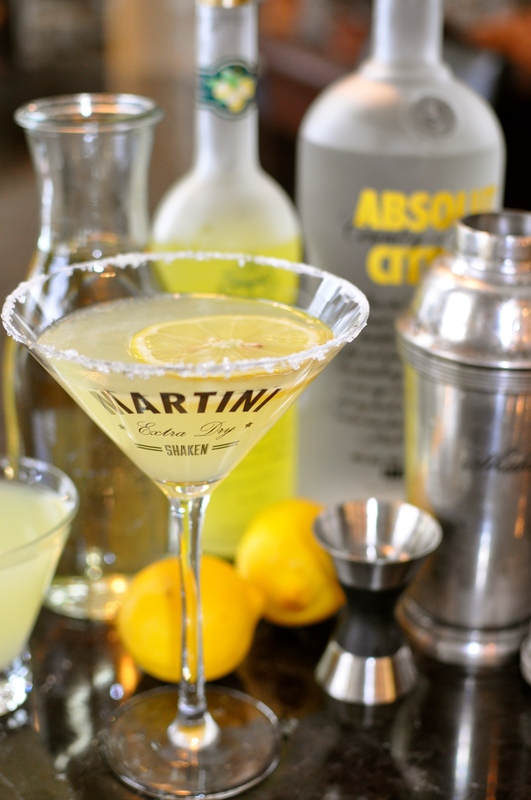 This can also be made in a traditional martini shaker.